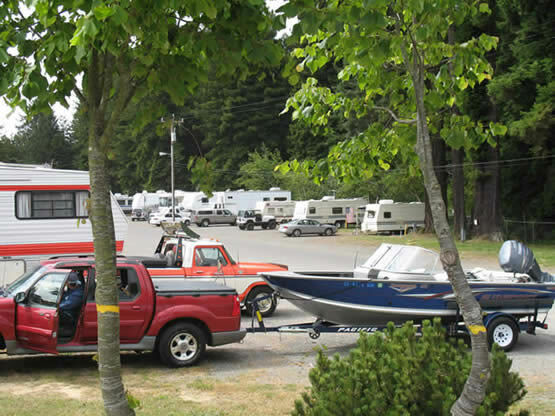 Redwood Acres is a multi-purpose, meeting, exhibit and event center with an RV park. 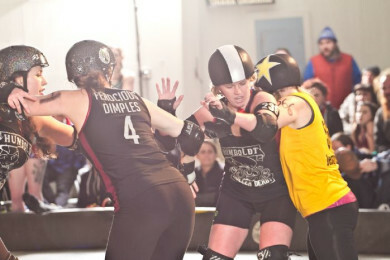 It is home to The Best of Humboldt Fair, Humboldt Artisans, Humboldt Roller Derby, Antique Show, Gun Show, and many more. The Best of Humboldt Fair is held each year in June. 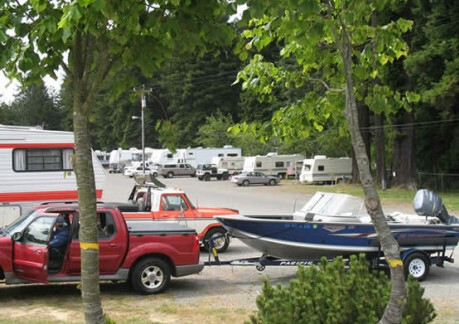 The RV Park has 52 full hook up sites, restroom/shower facility & wifi. Full self-contained units only. Meeting & Events rooms have been remodeled, some with kitchen facilities.